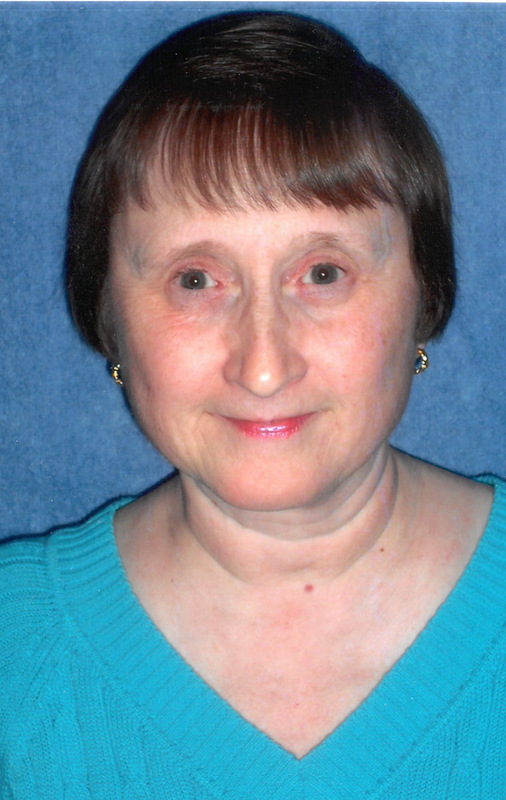 Loretta Lucille Kusak, 68, of Morgantown, passed away on Wednesday, March 20, 2019 in the Ruby Memorial Hospital. She was born in Baltimore, MD on July 12, 1950, the only child and daughter of the late John Joseph and Thelma Hardman Kusak. Surviving are one aunt, Ruie Crawford of Beverly, OH and formerly of Lost Creek; seven cousins, Sandy Hayhurst and her husband Buck of Waterford, OH, Linda Prieto and her husband Joe of Beverly, OH, Melanie Wilson and her husband John of Morgantown, Steven and David Stengler of Baltimore, MD, Nancy Ball of Lost Creek, and Mary Hovey and her husband John of NC. Miss Kusak was a medical secretary for Dr. Sickles and several other doctors. She loved history, reading and crocheting. A graveside service will be held on Saturday, March 23, 2019 at 1:30 pm in the Seventh Day Baptist Church Cemetery.